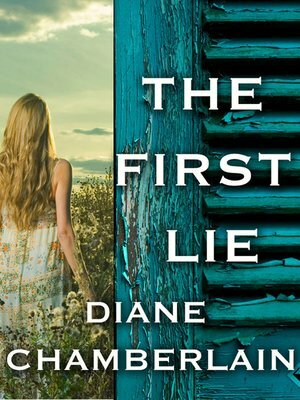 The First Lie gives readers an early glimpse into the life of thirteen-year-old Ivy Hart. It's 1958 in rural North Carolina, where Ivy lives with her grandmother and sister on a tobacco farm. As tenant farmers, Ivy and her family don't have much freedom, though she and her best friend, Henry, often sneak away in search of adventure...and their truest selves. But life on the farm takes a turn when Ivy's teenage sister gives birth—all the while maintaining her silence about the baby's father. Soon Ivy finds herself navigating the space between adolescence and adulthood as she tries to unravel a dark web of family secrets and make sense of her ever-evolving life in the segregated South.